in the fresh mountain air? Head to Asheville. How about renting a beachfront cottage for a week, visiting lighthouses and seafood shacks? Try the Outer Banks. 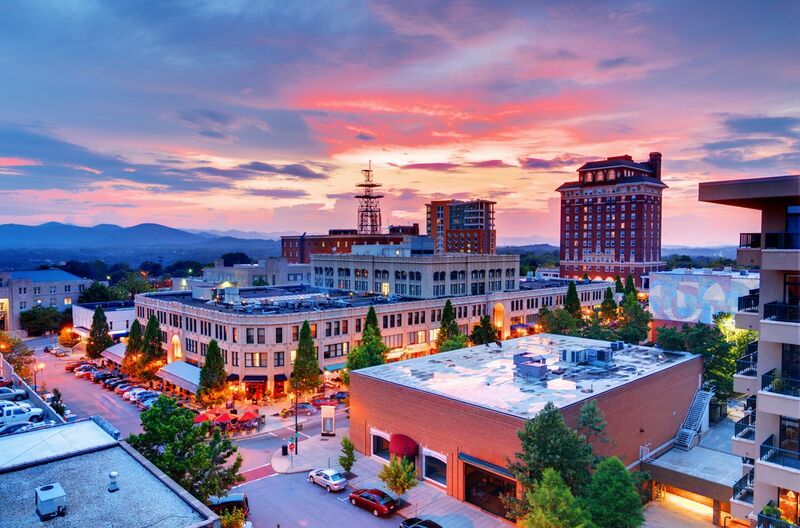 Across the state, you'll find the best of Americana -- the Durham Bulls minor league baseball team, fishing on Lake Lure (filming location for 'Dirty Dancing'), leaf-peeping along the picturesque Blue Ridge Parkway, or traditional music jams in Andy Griffith's Mount Airy. beaches in the southeast stay nice through September and even October. However, for those not used to humidity, spring and fall might be a better bet, especially since you’ll see the state at its loveliest: blooming flowers in the spring and a spectrum of colorful foliage in the fall. In the winter, skiers and winter sports lovers flock to the mountains in the northwest, which gets more snow than other areas of the state. The most underrated state in the US, in my opinion. Wide sandy beaches on the eastern side; gentle sloping mountains in the west; and an interior piedmont filled with high-tech cities, down-home small towns, and a surprising number of vineyards; North Cackalacky is a little bit of everything. North Carolina is one of the original colonies. It is home to the first fix wing flight. with lot of diversity of things to do from the beaches of the Outer Banks to the Blue Ridge Parkway. I love calling North Carolina home. 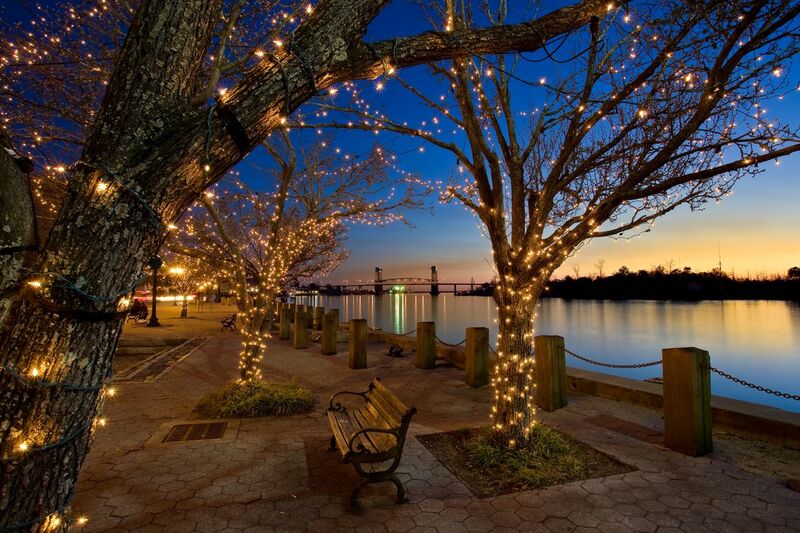 If you are planning a trip to NC, keep in mind that there is virtually every experience you could want to find here. We have the Mountains and we have the Atlantic Ocean. Beautiful vistas either way. Our summers are hot and humid. We do have bugs, but we also have some of the nicest people who are willing to help out a traveler. And the views are simply majestic. Gorgeous views and plenty of fun activities. My only complaint is all the winding roads. I only went to a gas station but it was like the best tourist stop ever!! !